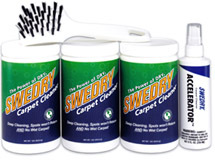 Swedry® Carpet Cleaning permanently removes deep down soil, cleaning carpet deeper and more thoroughly than any other carpet cleaning product on earth. Swedry® feels slightly damp and is organic. 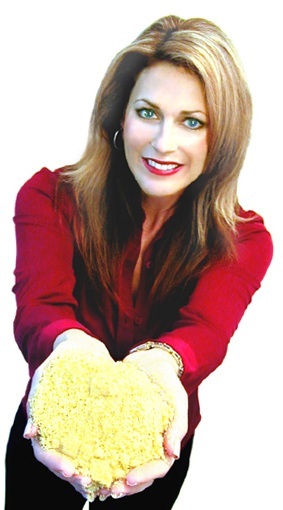 All rights reserved ©1997 - 2006 1-800 DRYCARPET Systems, Inc.